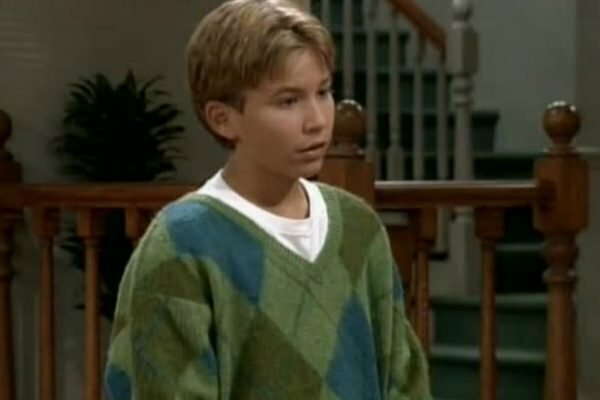 Where is Jonathan Taylor Thomas from Home Improvement now? Jonathan Taylor Thomas was a 90s heartthrob. Now he's very rarely seen in public. 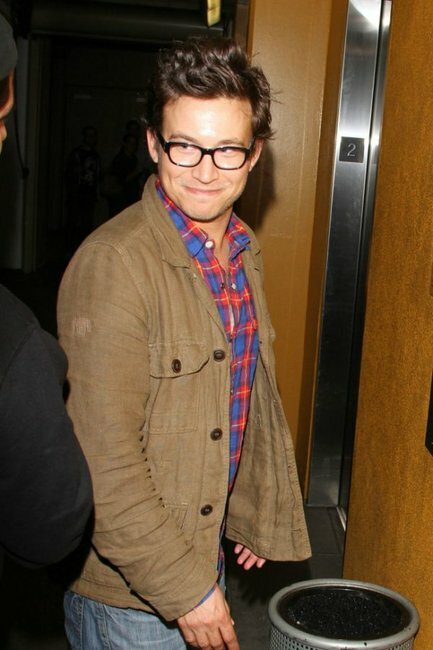 If you grew up in the 90s the name Jonathan Taylor Thomas will mean something special to you. He was probably one of your first crushes. You definitely sat through hours of Home Improvement just to get a glimpse of him and his shiny mane. You might have had his poster on your bedroom wall. 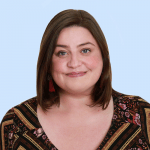 You probably thought you were going to marry him, that Wilson would be your wedding celebrant, and that you’d move in with the rest of the Taylor family. 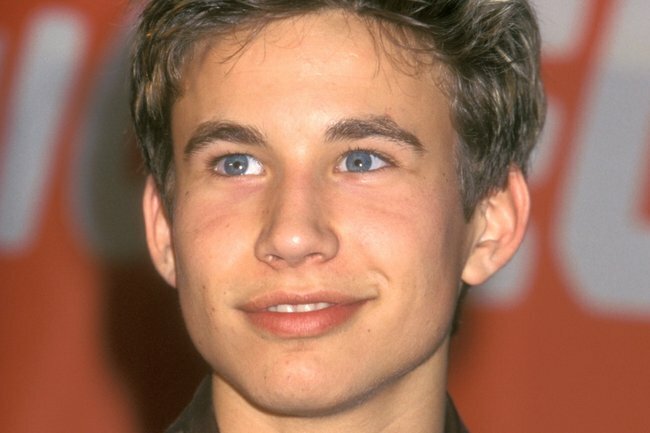 For years, JTT was considered to be the ultimate teen heartthrob. He braced the covers of magazines all over the world and he rubbed shoulders with some of the biggest stars in Hollywood. Then he pretty much disappeared. JTT in his Home Improvement days. Since the long-running sitcom wrapped up in 1998, JTT has mostly remained out of the spotlight. Over the years he has a few small roles on TV shows like 8 Simple Rules for Dating My Teenage Daughter, Smallville, and Veronica Mars, but he has never been a lead cast member again. In recent years, the former child star has come out and explained that he just wanted to live a relatively normal life for a little while. “I’d been going nonstop since I was eight years old. I wanted to go to school, to travel and have a bit of a break,” the 36-year-old told People back in 2013. JTT in 2013. Image: Getty. After studying at Harvard, Columbia and St. Andrew’s University in Scotland, Jonathan reunited with Tim Allen with a guest spot on his show, Last Man Standing in 2013 and again in 2015. He’s now focused on working behind the camera as a writer and director. JTT guest starring on Last Man Standing. In 2019, JTT remains largely an enigma. He has no social media presence and continues to avoid being photographed by the paparazzi.